Why nobody saw it coming? It is not that no one saw it coming, just that probably no one knew the exact date. 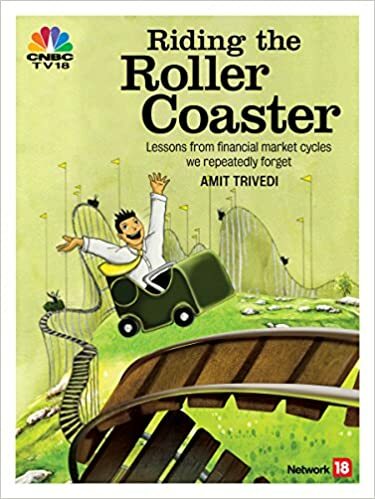 This repeats in every market cycle – whenever the rising markets start falling or whenever the falling markets start rising – it is not possible to know well in advance when exactly something is likely to happen.